The Carbon Claw PRO X ILD-7 traditional leather medicine ball weighs 3kg (6.6lbs) and has been made to help you gain more strength, improve flexibility, balance and coordination and challenge your core. It is suitable for rehabilitation purposes and lets you work both upper and lower body muscles. This anti-bounce ball is not only safe, but also easy to use and features an 8-panel design. Additionally, the ball is manufactured from genuine leather for enhanced durability and can be a great choice for exercises such as military squat and throw, sit ups, overhead ab crunches with twist and throw, off balance press-ups and vertical twists. 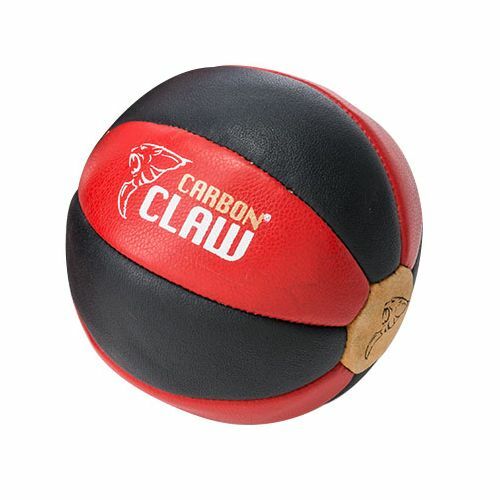 for submitting product information about Carbon Claw PRO X ILD-7 Traditional 3kg Leather Medicine Ball We aim to answer all questions within 2-3 days. 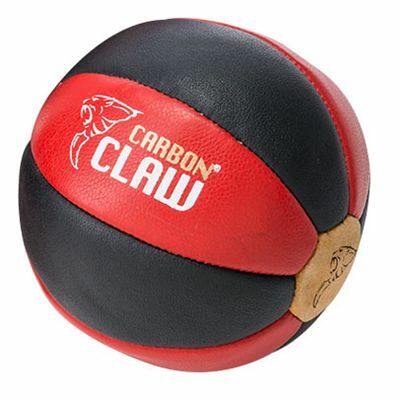 for submitting product information about Carbon Claw PRO X ILD-7 Traditional 3kg Leather Medicine Ball. We aim to answer all questions within 2-3 days. If you provided your name and email address, we will email you as soon as the answer is published. for submitting product review about Carbon Claw PRO X ILD-7 Traditional 3kg Leather Medicine Ball.